A Crawley home invader attacked his victim with a bat. Police are investigating an aggravated burglary in the early hours of Thursday (March 21) at a property in Gresham Walk. 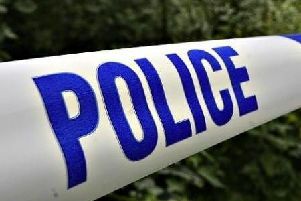 A police spokesman said: “Around 12.45am a man came into the property and attacked a 19-year-old man with a bat. The attacker, who fled the scene, is described as white with blonde hair and in his 20s. Detective Inspector Colin Garman said: “The victim has some serious but not life threatening injuries and remains in hospital. Contact police online quoting serial 55 of 21/03 or call Crimestoppers anonymously on 0800 555 111.